Science of Skin develops clinically proven, solution-focused skincare remedies. Taking the very best from science and nature, Science of Skin was founded by one of the UK’s leading cosmetic surgeons Douglas McGeorge and Ardeshir Bayat, an acclaimed academic skin biologist (with an international reputation in wound healing and skin scarring), both of whom are experts in skin health and passionate about creating products that actually work. 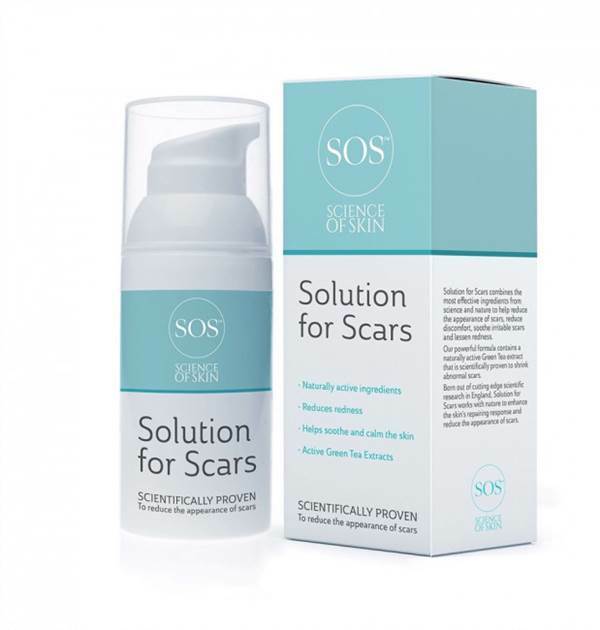 Years of collaboration and a desire to address unmet skincare needs has resulted in the development of their breakthrough cult scar treatment cream, Solution for Scars. A reach for staple for scars/grazes/burns/acne/chicken pox. Unlike many scar treatments that sit on the surface of the skin, Solution For Scars penetrates the skin to reduce redness and scar thickness. It’s active ingredients have been clinically proven to reduce scars by up to 40%. 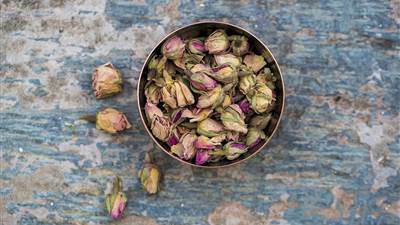 Calms and soothes the skin, reducing redness and irritation. It can be effective on older, symptomatic stretch marks as well as those just forming. A fast absorbing, non greasy super hydrating spray to promote supple skin during the stages of pregnancy and to help to prevent stretch marks. Fantastic for preparing for breast augmentation and also for growth spurts/weight gain. Travel size roll on applicator, suitable for all irritating insect bites and nettle stings.